Arizona and Callie make out in "Poker Face." This Grey's Anatomy episode airs October 20, 2011. 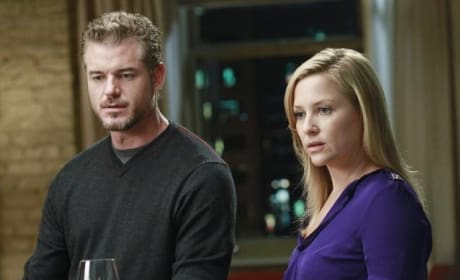 Arizona, Mark and Callie in "Poker Face." This Grey's Anatomy episode airs October 20, 2011. Mark and Arizona in "Poker Face." This Grey's Anatomy episode airs October 20, 2011. Arizona and Mark in "Poker Face." This Grey's Anatomy episode airs October 20, 2011. Callie is not looking too thrilled on this episode of Grey's Anatomy. "Poker Face" airs October 20, 2011. 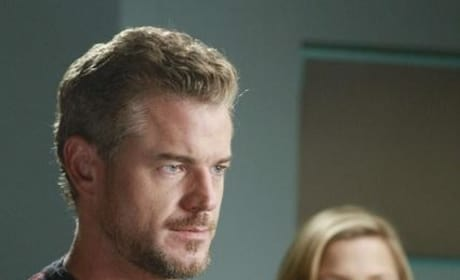 Mark and Arizona bond on Grey's Anatomy. Callie is not happy. Callie and Arizona on Grey's Anatomy. They're so cute together. With tongue? Okay, sorry. Maybe we went too far there, but we love these two together! 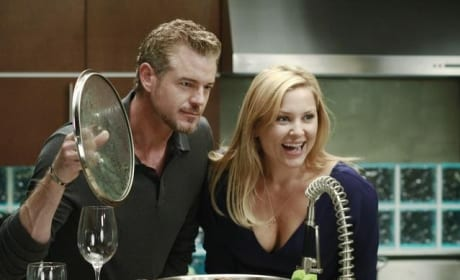 Arizona, Callie and Mark on Grey's Anatomy. What a great pic.